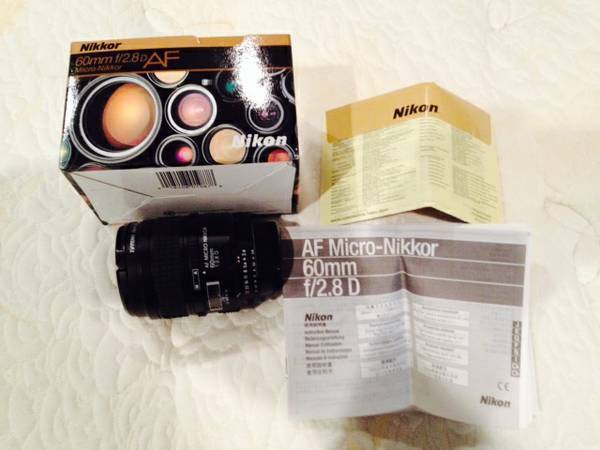 I am selling my working horse lens as I am going to upgrade with a new lens. 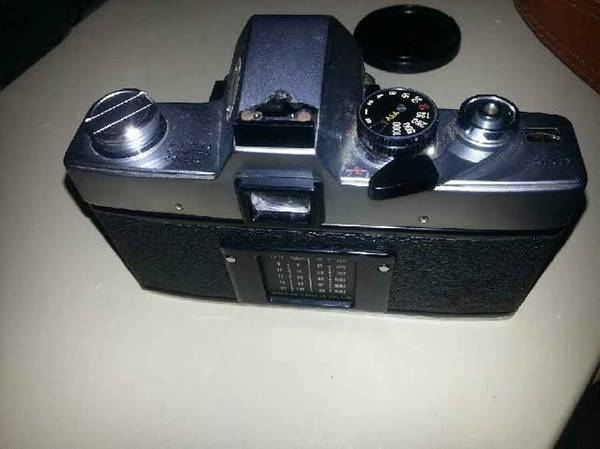 The lens is in a good condition, however the AF is not working (I could not figure out why). 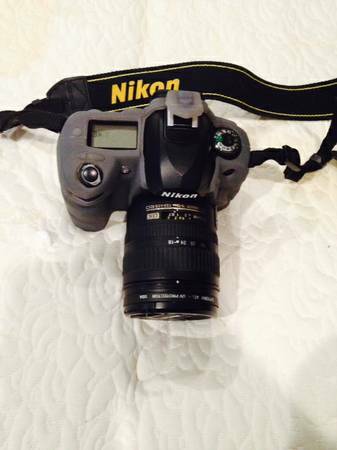 Selling my old DSLR with the lens, strap, battery, and charger. 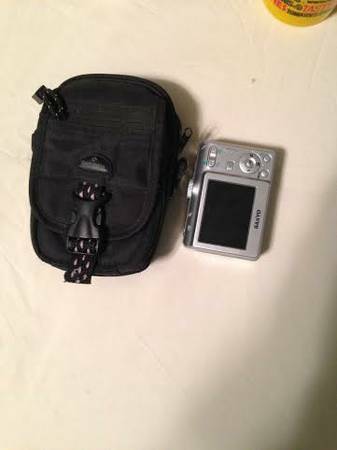 Hardly used before I upgraded so it's in great condition. Nikon D90 body with the battery and charger. 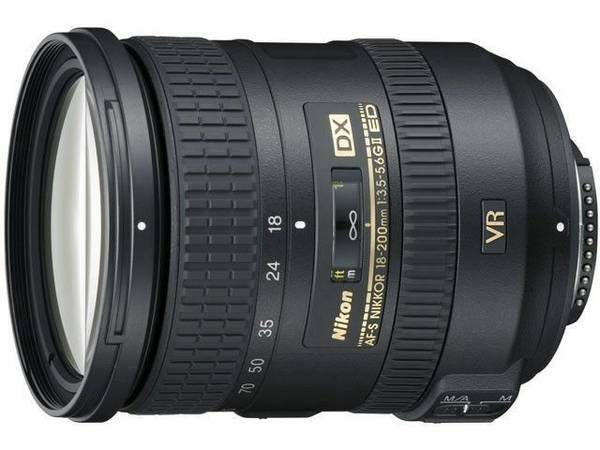 Nikon 70-300mm VR lens. They are in excellent condition.Cash only, no shipping. $625.00 or make offer. Very lightly used. Email for more info. Super sharp!!! It is in good condition but has a scratch. 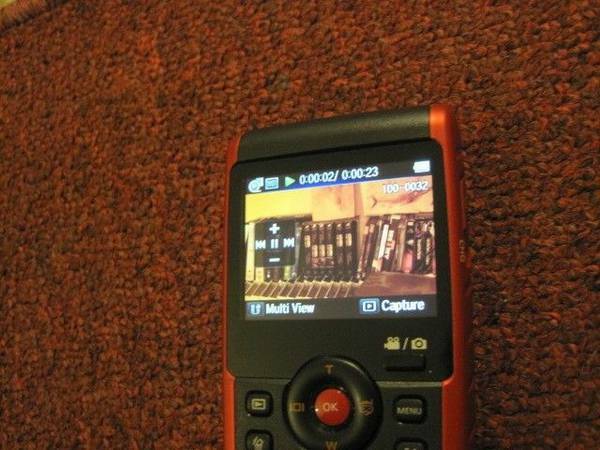 The scratch is not on the screen or lens. 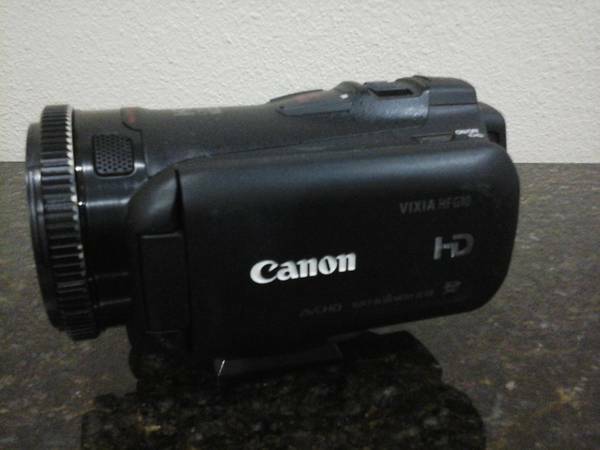 This camera was purchased for 120$ but i am asking 35$ however I am willing to negotiate. Local sell only! 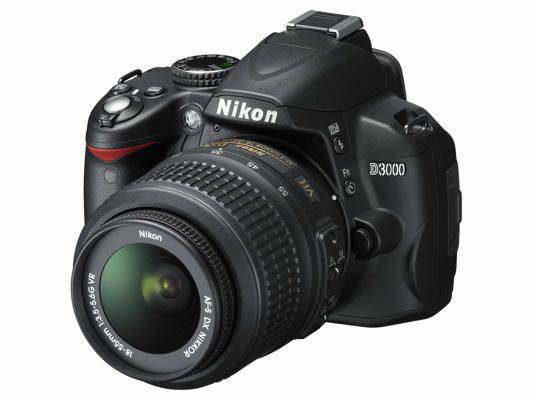 Nikon d3000. 18-55 mm lens. SB 600 flash. All for 500.00. I am the original owner. 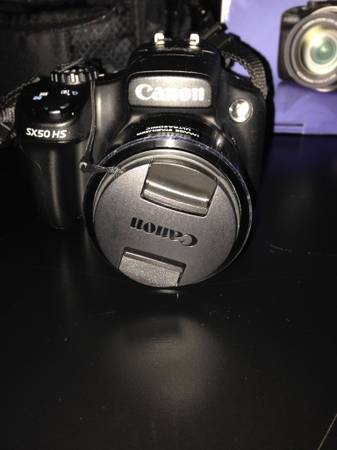 I'm upgrading so I'm selling this camera!